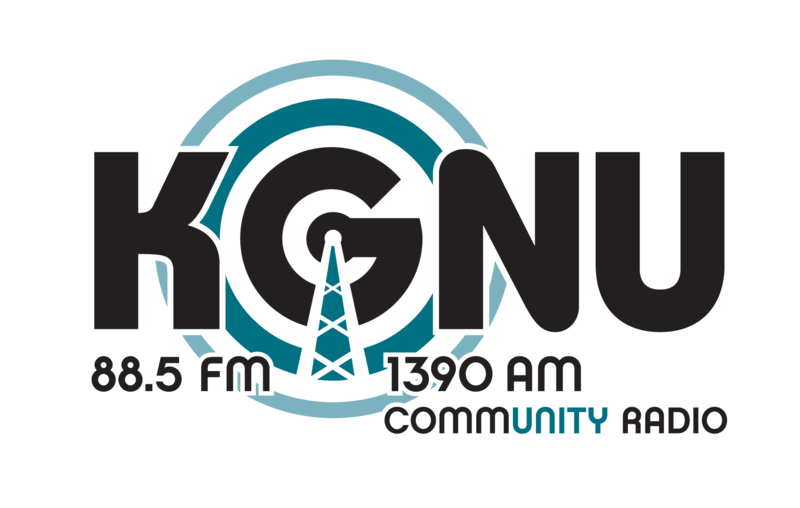 Find out more about becoming a KGNU Organizational Member. The mission of Motus Theater is to create original theater to facilitate dialogue on critical issues of our time. We aim to use the power of art to build alliances across diverse segments of our community. BVSD is committed to creating challenging, meaningful, and engaging learning opportunities so that all children thrive and are prepared for successful, civically engaged lives. Our comprehensive and innovative approach to education ensures that each student meets expectations relative to intellectual growth, physical development, and social-emotional well-being. The district covers approximately 500 square miles and serves the communities of Boulder, Erie, Louisville, Lafayette, Superior, Broomfield, Nederland, Ward, Jamestown, and Gold Hill. Big City Mountaineers instills critical life skills in under-resourced youth through transformative wilderness mentoring experiences. The Wild Animal Sanctuary is the oldest and largest nonprofit Sanctuary dedicated to rescuing, rehabilitating and providing long-term care for captive large carnivores and educating the public about the Captive Wildlife Crisis. BCAA acts as a catalyst to incubate, stimulate and sustain a thriving arts community in Boulder County. Enhancing mobility is Via’s cause. Via is a full-spectrum mobility manager offering paratransit, travel training and mobility options information and referral services. Boulder’s only large-scale, inclusive celebration of our community’s vibrant arts and cultural offerings and our city’s thriving creativity. The Friends of the Colorado Talking Book Library helps Coloradans who cannot read standard print connected to reading, stories and adventure by providing audio, braille and large print books postage paid through the mail. Good Business Colorado is a state-wide coalition of businesses who advocate for policies that build a strong economy, thriving communities, and a sustainable environment. We use your payment information to ensure your payment and membership is processed. We will not share any of your information or our email lists with anyone. We ask you for permission to use your name to thank you on the air.